Special offer: for a limited time any bookings made for our Level 3 Diploma in Advanced Personal Training or Level 3 Certificate in Personal Training will also receive our Level 2 Award in Instructing Kettlebells for free! New graduate opportunities: we can now offer graduates the opportunity of an interview at David Lloyd Kings Hill. Practice what we preach: we have recently launched our online personal training service, see our website for further information. Did you know ….. our Diploma in Advanced Personal Training is one of the longest and most thorough personal training qualifications in the UK. 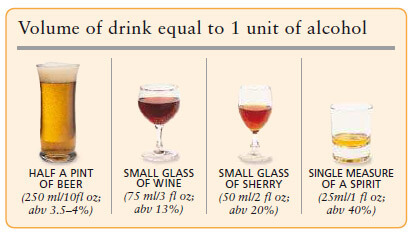 Please be aware that it is not always as straight forward as following the above guide as many beers and wines are of a higher strength than indicated, many bars or restaurants serve wine in a 175ml glass as standard and some places serve a double measure of spirits unless you request otherwise, all of which will increase the unit value. There is also a tendency to be overly generous with the measures when serving a drink at home. Please remember that not only will alcohol severely inhibit reaching your fitness or weight management goals, but there are also many serious illnesses and diseases that can result from drinking too much. Before my qualification I was a fashion designer but gave all that up to bring up a family. 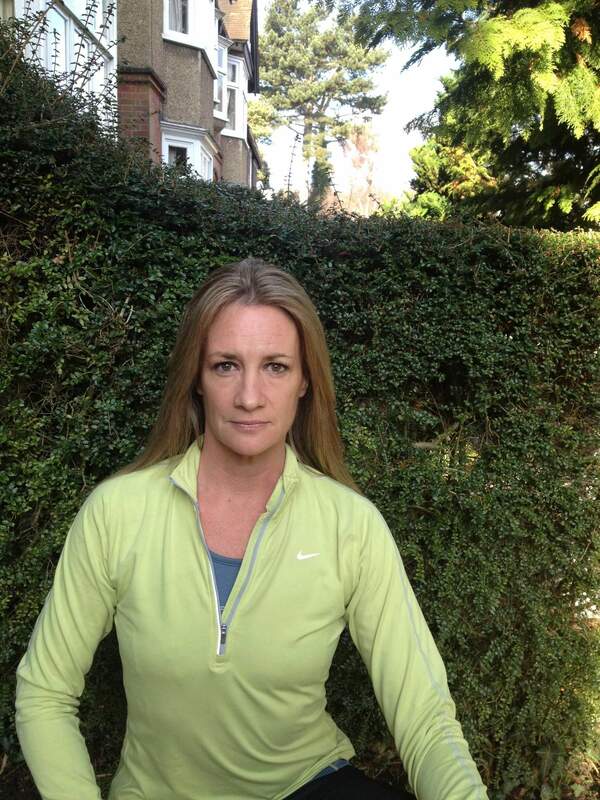 I always had a love and interest in fitness and belonged to several fitness and running groups within Tunbridge Wells. Becoming a Gym and PT Instructor through Freedom PT Training was the best decision I ever made; the courses were inspiring and it has opened up all sorts of opportunities for me! I walked straight into LA fitness and worked on the gym floor at first to gain experience. Whilst there I was sent on a spin course and everything fell into place; I found my love! I now teach spin classes 3-5 times a week and have launched E-SPIN, where I hire the spin room for a 45 minute class and clients pay me direct as opposed to joining a gym! I am now also trained in core functional training, kettle bells and aqua aerobics…. And teach these as well as core conditioning and legs bums and tums! The aqua classes are proving to be very popular and I have successfully changed the name on the timetable to aqua circuits, which better describes the challenge of the class and reaches out to a broader client base. 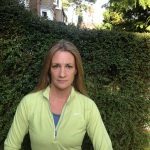 I am also an instructor at WELLFIT OUTDOOR TRAINING, based in Southborough, which has a client base of 30-40 clients who love to run and train outside! An oft-neglected part of training is warming up. When performed correctly not only can it reduce injury risk, but also enhances performance during the session. With this in mind it pays to give it the time and attention that it deserves. Increased core body temperature leading to a widening of the blood vessels (vasodilation) which in turn increases blood supply, therefore oxygen, to the muscles. Increased temperature and metabolic activity within the muscles leading to greater elasticity and contractility. There is also a reduction in viscosity within the muscle that results in less resistance to contraction. Increase in rate and depth of breathing allowing more oxygen to enter the body. Increase in heart rate to keep up with the bodies increased oxygen demands during exertion. Reduction in accumulated fatiguing by-products such as lactate, which will make you feel less ‘sluggish’ and movement feel easier. Increased extensibility of connective tissues such as ligaments and tendons, therefore potentially reducing risk of injury to these structures. Increased release of synovial fluid (lubricant for your joints) allowing smoother movement and reduced wear and tear on your joints. This is particularly important for load bearing joints such as the knees, which are often subject to repeated movement under load. Increased speed at which nerve impulses travel resulting in improvement in motor skills such as balance, co-ordination and proprioception (a sense of bodily awareness, for example the ability to correctly perform a movement without needing to check yourself in a mirror). Use of visualisation to rehearse the activities and mentally prepare yourself for the session to come. Visualisation or mental rehearsal of an activity has been shown to positively complement physical rehearsal by activating neural pathways in a similar way. The warm-up will also allow you time to ‘switch off’ from your other daily concerns and distractions enabling a more focused and effective training session. Always start your warm-up with a pulse raising activity (for example using a bike or treadmill), followed by some joint mobilisation exercises and stretching. Allow enough time. A thorough warm-up requires a minimum of 5 minutes; think of it as contributing to your workout, rather than something to get out of the way before you start. Start gently and increase intensity gradually over the duration of the warm-up (for example if using a treadmill, start off with a walk then progress to a jog and finish with a run) – this will ensure that your body has time to adapt to the extra demands that you are placing on it. Whilst you do not want the warm-up to exhaust you ahead of the main session, you should be sweating and breathing heavily at the end of it. As a general guide, the warm-up should finish at, or near to, the intensity at which you will be working in the main part of your session. Consider using additional layers of clothing (for example a tracksuit) if warming up in a cold environment. Listen to your body. If you feel that you need a slightly longer warm-up than normal, that is fine.